Would you believe there are only four more Mondays until Christmas Eve? The countdown on holiday shopping days is underway and we are here to help. We’ve rounded up 10 great ideas for gifts for designers that should give you a head start on your list. The Felt stool and bench, from Toronto studio Stacklab, piles a colourful array of felt squares atop of base of steel and hardwood to create a princess-and-the-pea-like seat. Available with 18, ,48, or 80 layers of merino wool felt – and legs that vary in height proportionally – the stack is held together with Stacklab’s custom clamping hardware, which allows the layers to be tightened or replaced. For the quirky, unconventional designer on your list, Seletti is always a great brand to turn to for weird and wonderful gifts. 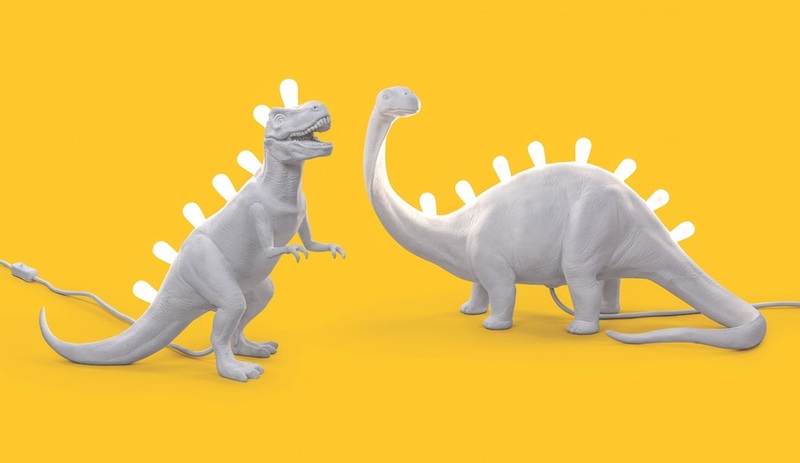 Among its latest offerings are the Jurassic Lamps, which sold in Rex and Bronto versions, each with its back spiked with warm LED bulbs. Designed by Marcantonio, the white resin lamps stand 31 and 33.5 centimetres tall, respectively. 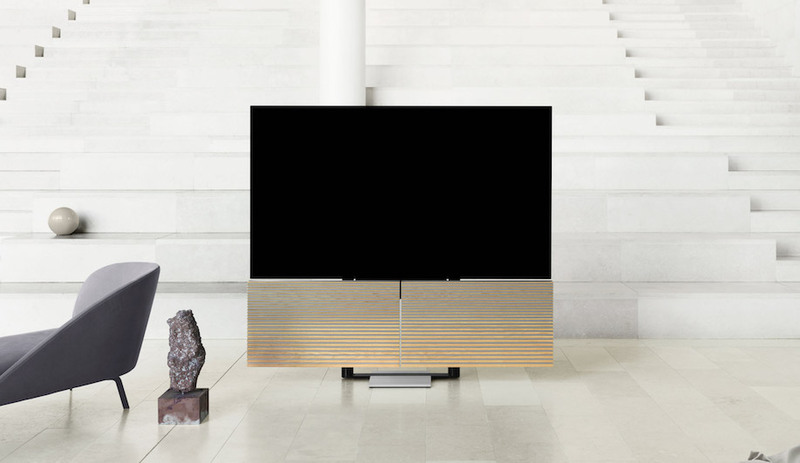 The Nebl planter borrows its name from the German word for fog and was designed for Gejst by Michael Rem. 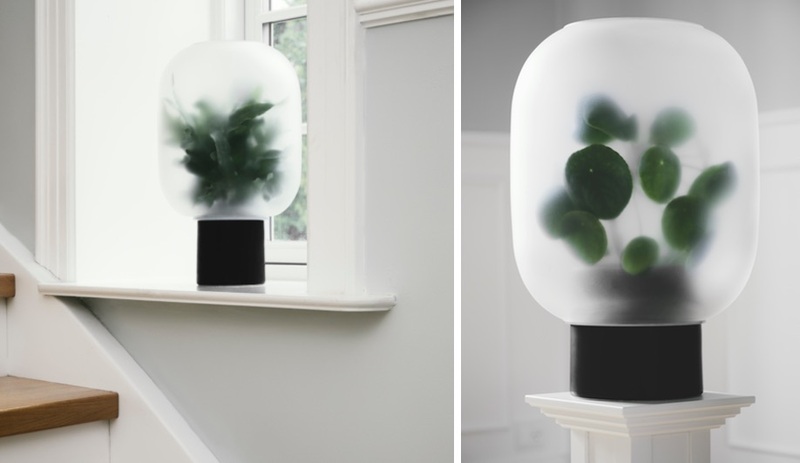 The designer intended to evoke a cold, foggy morning walk in the his home city of Berlin with this piece, reinterpreting the meteorological phenomenon as a frosted shade that obscures the view of the flora inside. Two different sizes of openings in the top and bottom allow the glass shade to sits high or low on the ceramic base, which comes in grey or black. 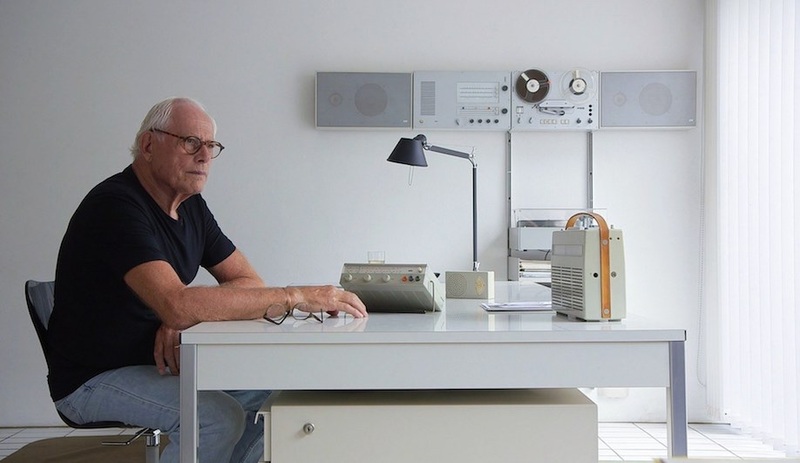 Who better to reimagine an everyday tool for designers, than, well, a pair of designers. 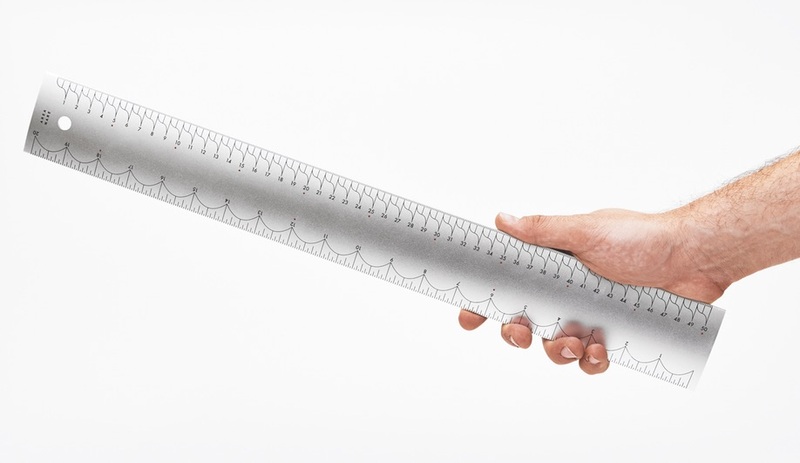 Allon Libermann and Hye Jin Ahn both have regular gigs working with multidisciplinary studio Form Us With Love, but on the weekends you’ll find them meeting up in Stockholm cafes to dream up products like the Aluminum Ruler, recently launched by Areaware. Rather than just the typical black increments, the surface features a series of curving lines, as well bright red dots, to increase legibility. Featuring both inches and centimetres, the tool is comfortable to handle thanks to its generous width and with a hole in one end, it can be easily stored and displayed. Anyone with an appreciation for colour will love the Portor cushions by Oslo designer Kristine Five Melvær for Røros Tweed. 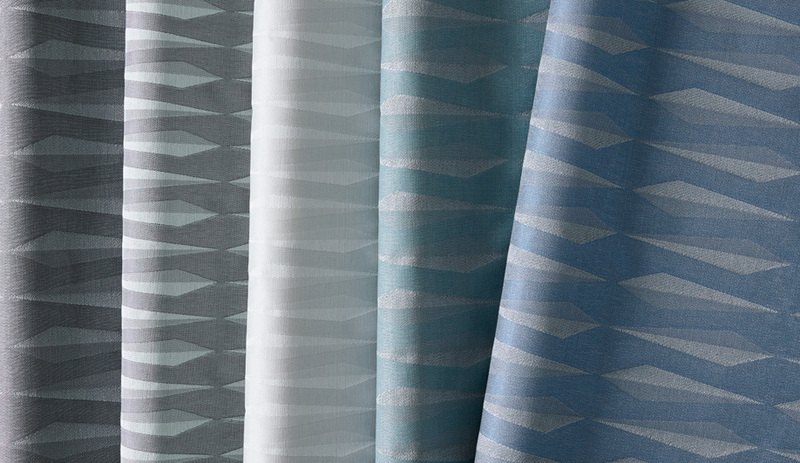 Made from soft Norwegian lambswool, the 50-by-50-centimetre, the covers are woven using an advanced binding that allows three colours to work in tandem, creating vivid gradients in four colour combinations. With a diagonal line on one side and a horizontal one on the other, the pillows were inspired by the shifting horizons and summer skies the designer has observed over the North Sea. A collaboration between late designer Wendell Castell and The Rochester Institute of Technology’s industrial design chair Josh Owen, this pair of mismatched bookends were created as part of the Support for Knowledge project. The initiative began to help Owen’s program expand into a new Industrial Design Studio worthy of its renowned status in the design world. The limited edition of 20 is sold exclusively through the school’s Shop One and each set includes an animalistic form by Castle and a contrasting angular wedge by Owen. 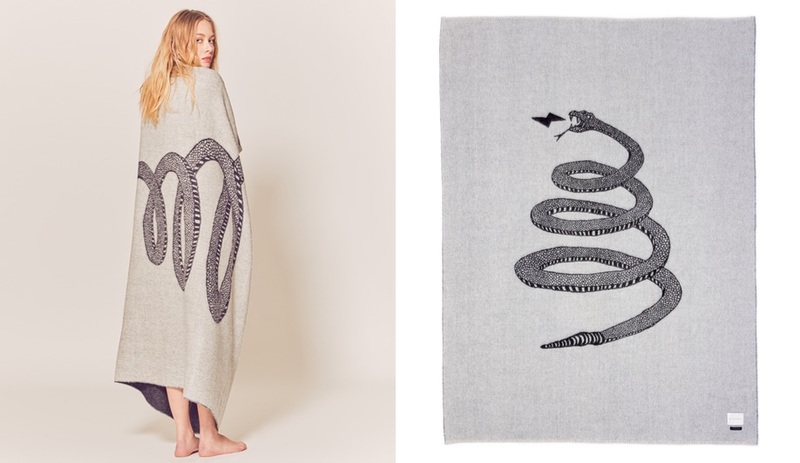 Part of the premium collection from new Toronto-based luxury textile goods brand Blacksaw, the Peyote Reversible blanket is made from super-soft 100 per cent baby Alpaca wool. This cozy throw features a rolled hem with blanket stitching and rucksack and ivory yarns that are naturally coloured, without dyes. Up to seven times warmer than sheep’s wool, the alpaca fibre (which is named for is named for its baby softness and is not, in fact, shorn from baby Alpacas) is hypoallergenic, moisture wicking and will resist odour, matting and pilling. 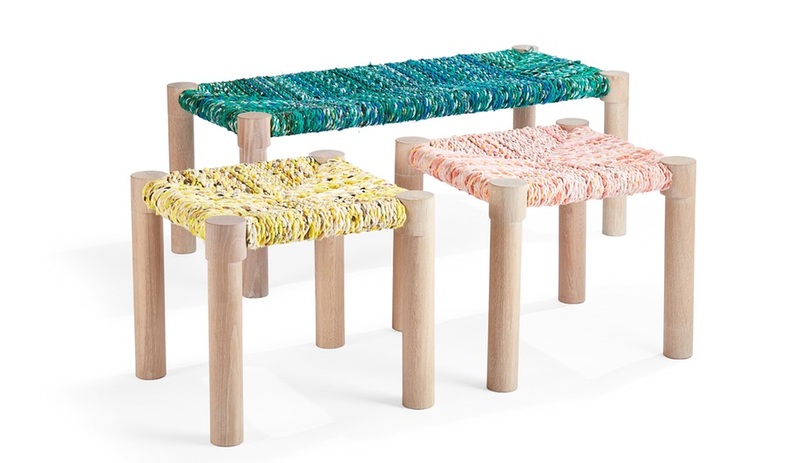 Toronto woodworker Peter Coolican, of Coolican & Company, collaborated with Paris-based fashion designer Calla Haynes on this collection of handcrafted white oak stools with tops woven from recycled fabric. 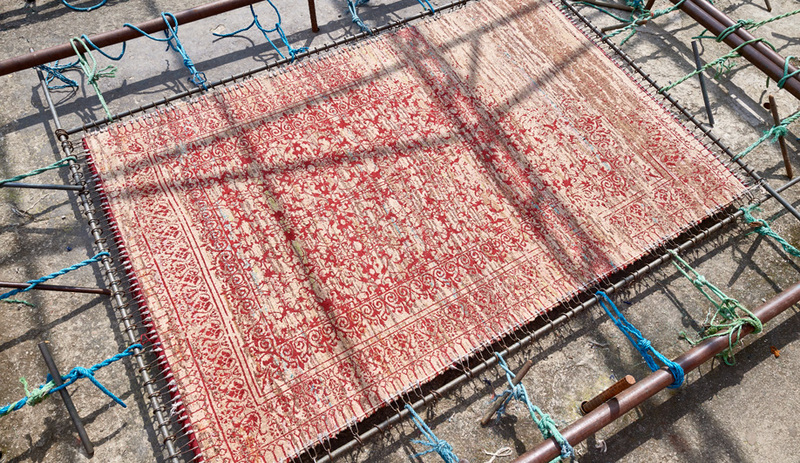 After putting her own clothing line, CALLA, on hold, Haynes decided to find a meaningful purpose for her unused fabrics and first worked with Moroccan artisans to create Berber carpets and has since translated the weaves into these colourful hand-twisted seats made from French fashion house refuse. 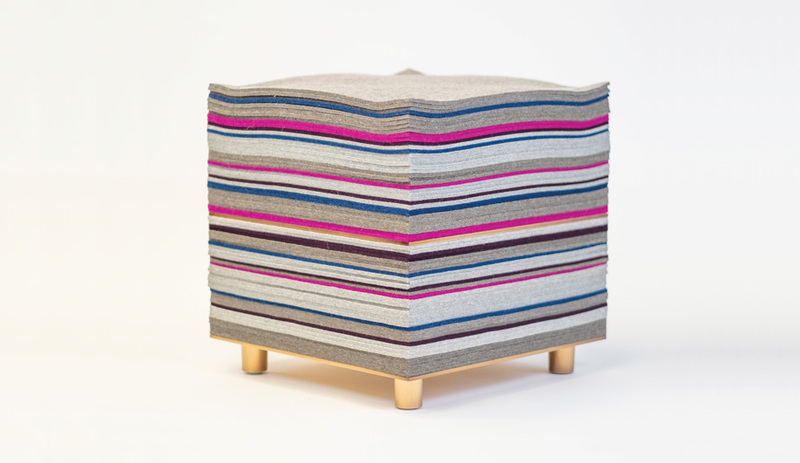 A stool and bench version are each available in 11 colourways. 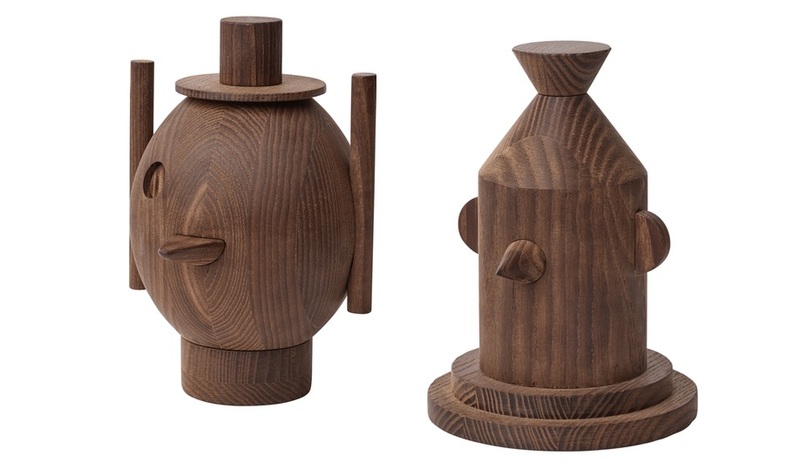 The latest additions to Fritz Hansen’s Objects collection see Jaime Hayon apply his signature whimsy to this pair of geometric wooden sculptures. Each ash wood piece takes 16 weeks to make due to the thermo-treating process that strengthens the wood and leaves it with a dark, warm hue. Standing 18 centimetres tall, Geo #1 (shown) is topped with a tiny hat that lifts to reveal an integrated bud vase. 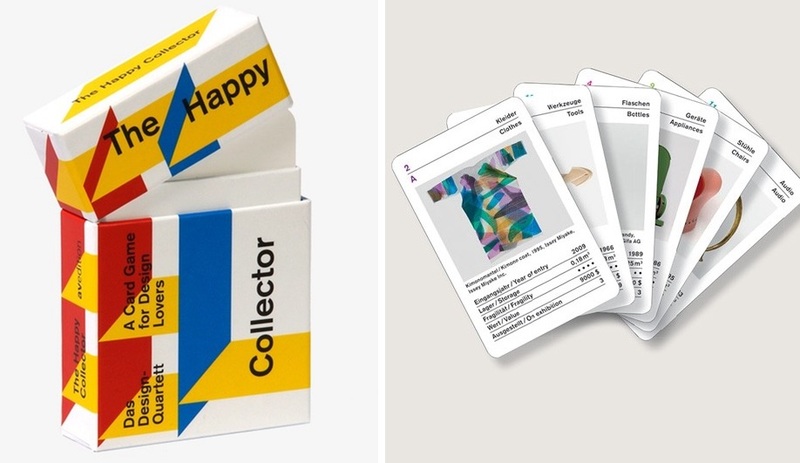 From German publisher Avedition, this game for design enthusiasts includes 52 cards, each featuring an object from the design and decorative arts collection at the Museum für Gestaltung in Zürich. Curators Renate Menzi and Sabine Flaschberger selected pieces in 13 playing categories, including tools, shoes, clothes, chairs, audio and packaging; each example is presented alongside trivia related to such works as Ettore Sottsass’s iconic 1081 Tahiti lamp and Polaroid’s 1972 Land camera.